Luxurious Neil P Condo! 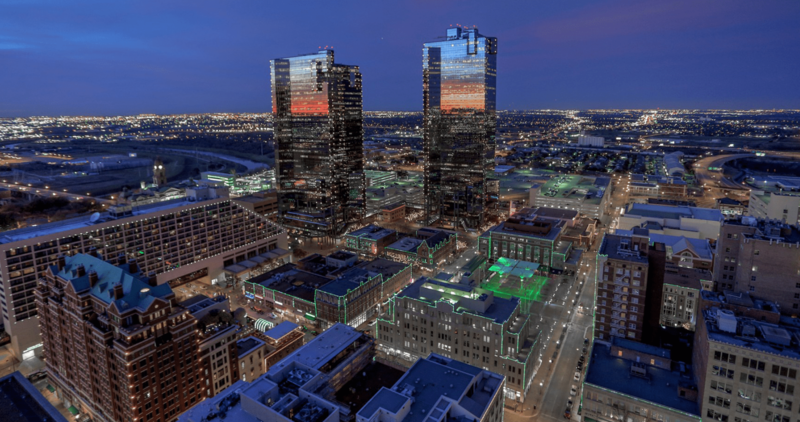 Live downtown close to your work and enjoy all the activities downtown Fort Worth and 7th Street has to offer. This historical Art Deco designed building, was renovated in 2004 for downtown living at it's finest! Features 1 bedroom + separate study, half bath, tall ceilings, original windows, open floor plan, wood floors, granite and SS appliances. Awesome Burnett Park views and enjoy the sunsets from your balcony. The Neil P has a community lounge, swimming pool, spa, water feature, outdoor kitchen and several gathering areas. You will love living in this Landmark of Fort Worth convenient to restaurants, entertainment, theaters and shopping outside your door. A dog friendly community!